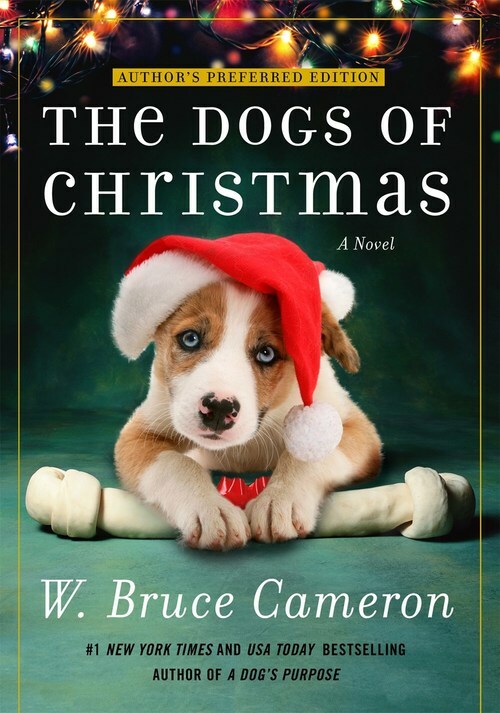 From W. Bruce Cameron, the author of the New York Times and USA Today bestselling novel A Dog's Purpose, which is now a major motion pictures! While nursing a broken heart, Josh Michaels is outraged when a neighbor abandons his very pregnant dog, Lucy, at Josh's Colorado home. But Josh can't resist Lucy's soulful brown eyes, and though he's never had a dog before, he's determined to do the best he can for Lucy�and her soon-to-arrive, bound-to-be-adorable puppies.